The Frugal Family Life: BOGO Plum Organics Product Coupon Has Reset! 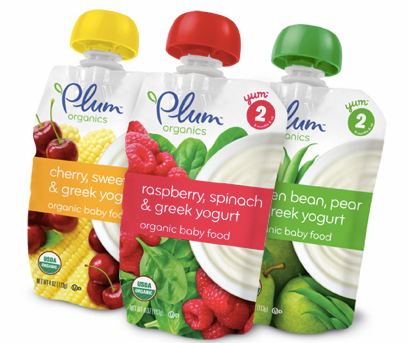 Head on over here to print a rare Buy 1 Plum Organics Baby, Toddler or Kids Product, get 1 FREE coupon (up to $3.99 value! ).